Red My Lips would not exist without YOU. Help us create a world where ALL survivors feel heard and supported. Don’t want to wait until April to make a difference? You don’t have to! You can support our work by making a secure donation any time during the year. 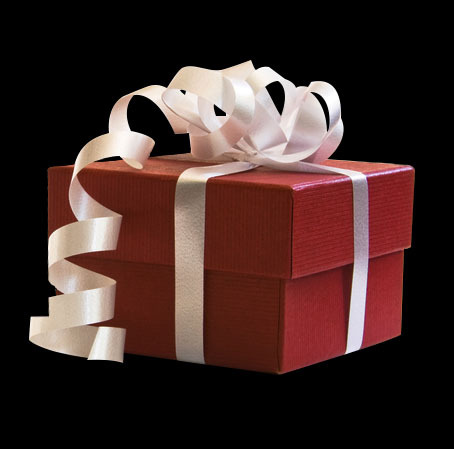 Click below to send your gift today!